Robert and Matt are fabulous they took great care of me when I needed a front piece for my SUV! Did an awesome job on my Lancer - I'd go back if I need any more work done. Great people, will work with you and get you the best deal. Will definitely go back. Super Fast, Friendly Service!! I highly recommend them to anybody! Make this place your first and only stop for you automobile!! They are great people. We love taking our cars there they are honest and have reasonable prices. Matt and his crew do a great job. Quality work completed in a timely fashion for 25% less than a reputable competitor. Matt's Auto Service & Parts is your neighborhood car care center. 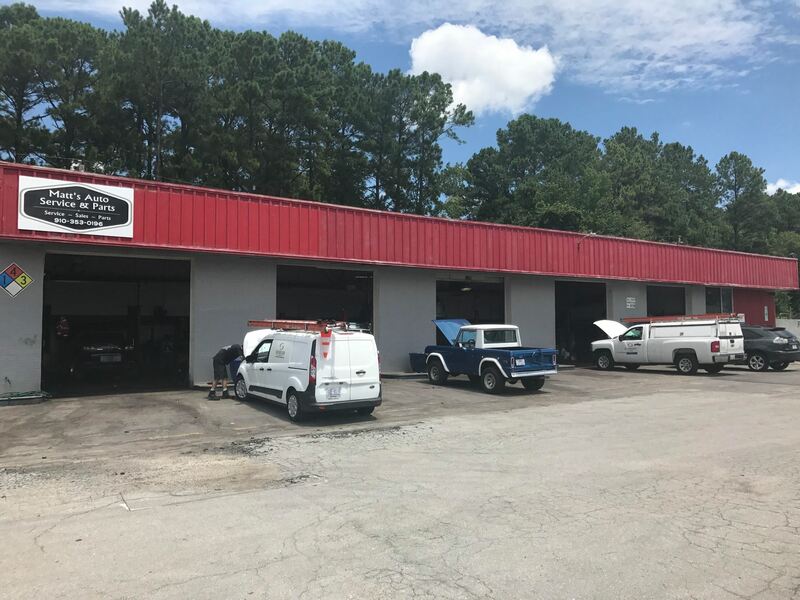 We service and repair all automobiles and light trucks, and we are a licensed North Carolina Safety/Emission Inspection Station. From oil changes to brake repairs to engine diagnostics... let us help protect your automotive investment!